Suzanne oversees day-to-day management of all aspects of Northland’s operations and plays a leading role in setting and monitoring the company’s vision and strategy. Suzanne joined the company in 2004 and served as Northland’s General Counsel for twelve years prior to becoming COO. 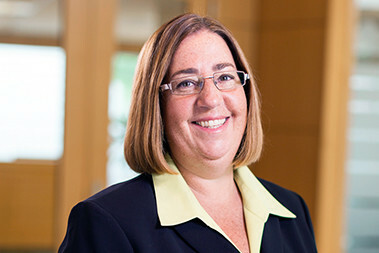 During her tenure as General Counsel, Suzanne had oversight of all of the company’s legal matters including acquisitions, dispositions, financings, fund formation, and litigation.